Tap water in the UK is held to rigorous standards that make sure that high quality drinking water is delivered to your home. Depending on the source of water, different water companies have different approaches to cleaning water before it gets though to our taps. Water companies work relentlessly to ensure that the water they supply is wholesome and suitable for all domestic purposes including drinking and cooking. In the UK, 68% of the tap water supply comes from surface water, while 4% of the supply comes from mixed sources. Rainwater collected in reservoirs, lakes, rivers, groundwater can all be sources of tap water. Water is usually pumped from the source to the water works, where it undergoes treatment. Reservoirs are also useful to store water to ensure that there is water that can be put though the treatment process even in periods with no rain. As water stays in these reservoirs, larger particles settle to the bottom, which also marks the first step of the screening process. Water screening is necessary to remove any large objects that could interfere with the treatment process. Some particles may be removed though a process called flocculation, which involves adding a substance to water that will make particles stick together to form larger particles named flocs. These are then easier to detect and to remove. Further filtration is done by passing water through filter beds to remove tiny particles. Water is first passed through a coarse sand filter, which traps particles. These are rapid gravity filters. Water is then slowly filtered though a fine sand filter bed to further remove particles of smaller size. When the quality of water makes it necessary, some water companies will use various other particle removal methods including ion exchange, ozone, and carbon to remove microscopic particles and dissolved particles. In the final stages of water treatment, chlorine is added to water to kill off any pathogenic bacteria or organisms that could endanger your health. The amount of chlorine that is added is routinely around 0.5 mg/l, which is well below the 5 mg/l guideline set by WHO. 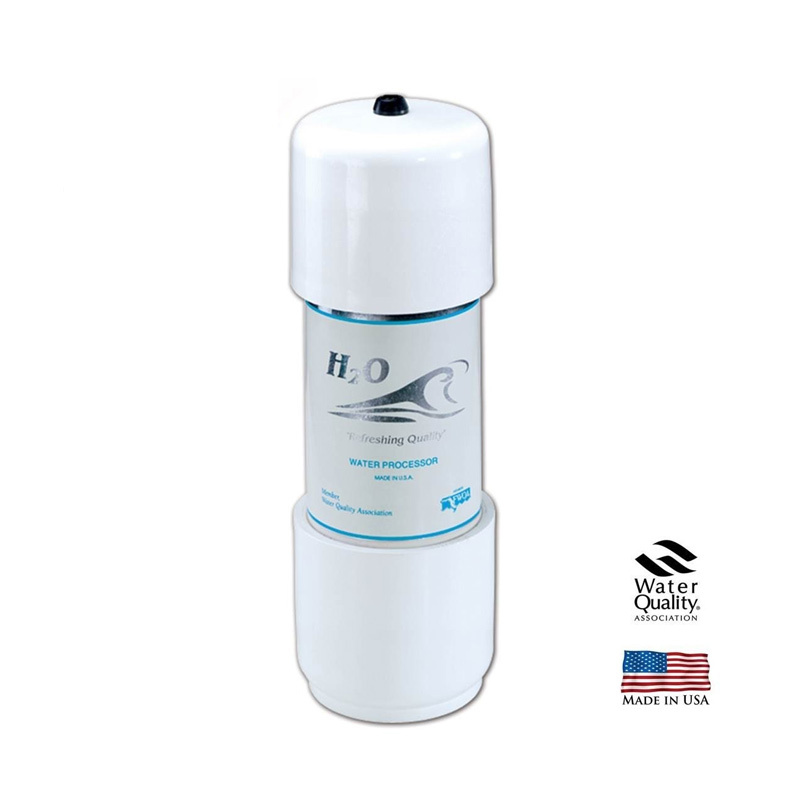 Chlorine also keeps water safe as it travels throughout the system and reaches your home. Throughout the treatment process, water is continuously tested against multiple parameters to ensure that each treatment stage was successful. After the last stage of the treatment process is finished, water is stored in covered reservoirs and distributed to households through a network of pipes and pumping stations. Tap water should not be used to prepare formula and should not be consumed by pregnant women or women who are nursing an infant. Even though tap water is safe, bacteria, chlorine, and other substances (e.g. lead from old pipes) could still find their way into your tap water, and pose a threat to an infant or a pregnant woman. In these cases, tap water should only be consumed if it’s filtered by a water filter system capable of providing an in-depth filtration. Tap water may cause skin irritations due to chlorine content. If you’re a healthy individual, bathing in chlorinated water may not cause any major issues to your hair and skin. If, however, you’re suffering from certain skin conditions like eczema or psoriasis, bathing a chlorinated water may cause flare-ups. Similarly, if you’re an asthma sufferer, inhaling chlorine may trigger asthma attacks. Installing a shower filter in your bath will make all the difference in your bathing. 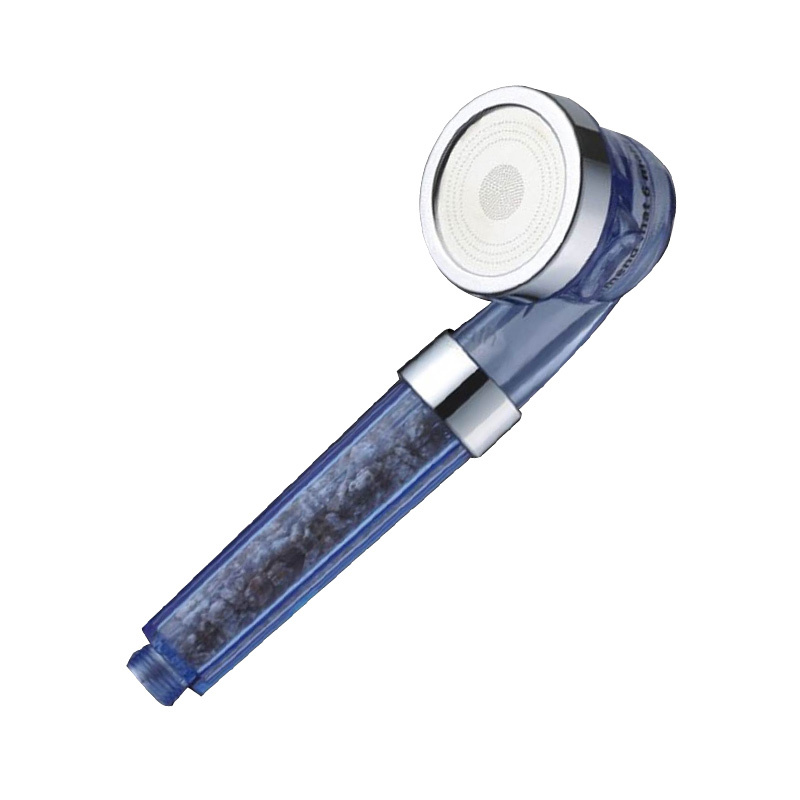 Shower filters contain granular activated carbon or active ceramic spheres that remove chlorine along with other substances that may irritate your skin or scalp. Tap water may have a strange taste or odour. If you’re otherwise not used to drinking tap water, you may notice that tap water has a strange smell or taste. This is usually attributed to its chlorine content, which manifests itself as a bleach-like odour or taste. Taste and odour issues can be easily dealt with by installing a taste and odour filter, which will remove chlorine, and any other strange tastes and odours. These filters usually contain carbon block filter cartridges that are excellent at removing unpleasant tastes and odours from tap water. Health implication of long-term chlorine exposure. Although chlorine is safe in small amounts, exposure to chlorine over time may carry some health risks like various cancer forms (e.g. bladder cancer, rectal cancer). Tap water may contain fluoride in areas with artificial fluoridation, chlorine-resistant pathogens, and even lead in houses with very old plumbing. If you’re immunocompromised, if you’re nursing, you’re pregnant or if you have small children, it’s important to test your tap water against a number of contaminants. A good water filter system will go a long way in eliminating contaminants that may be dangerous to your health. Advanced water filters can deal with more serious contamination issues, while taste and odour filters will improve the taste of your tap water by eliminating chlorine and other substances, so you can ditch bottled water in favour of filtered tap water, and save money in the process. 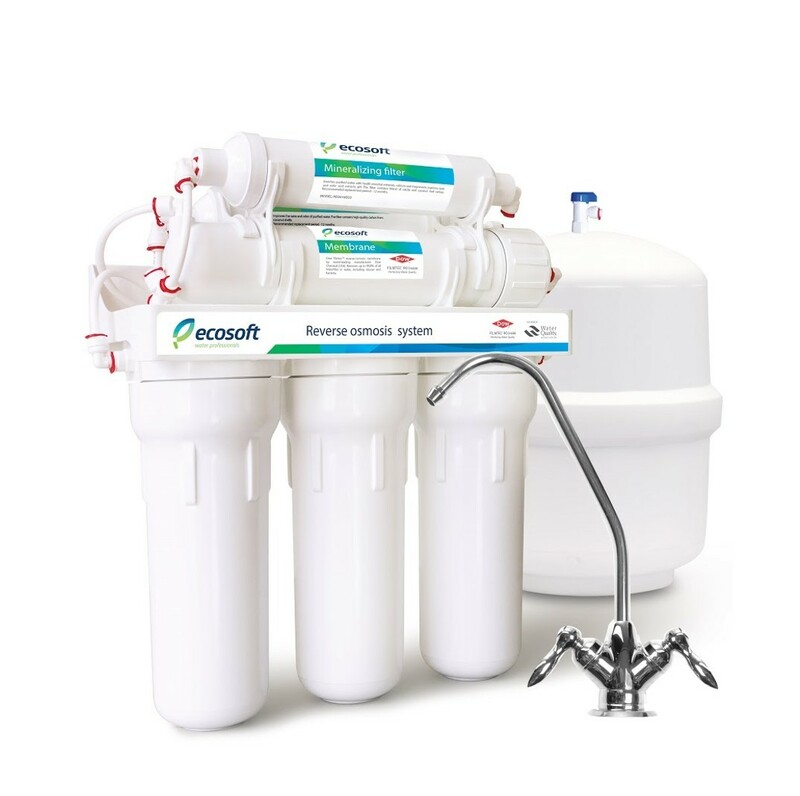 Testing your tap water is the first step in deciding whether you need to install a water filter, and what type of filtration system is most suitable for you. Compared to bottled water, tap water excels in many respects – it’s cheaper, it undergoes a lot of testing to ensure its safety, it’s environmentally-friendly, and convenient. Most homes in the UK will only need a simple point-of-use chlorine removal filter, however, it’s best to rely on the results of a water test to make sure you’re getting the best treatment for your tap water.